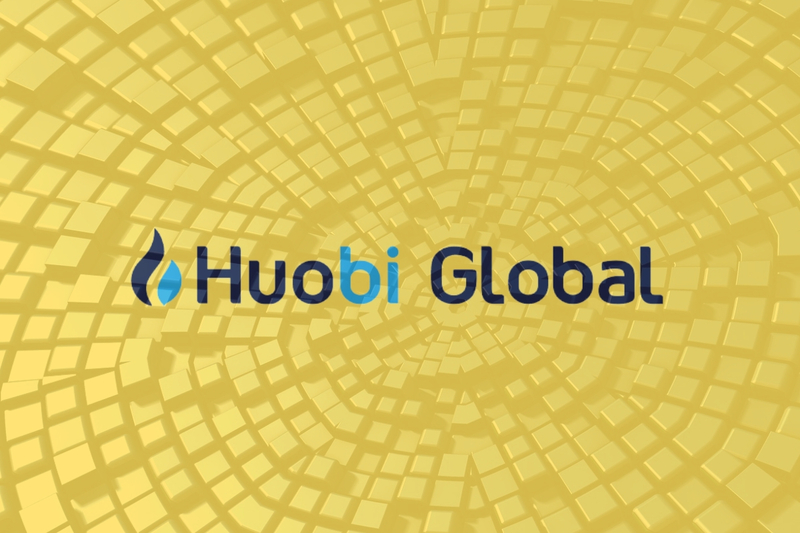 Based on a recent report, Huobi Global has recently acquired a popular and regulated Japanese cryptocurrency exchange—Bittrade. The newly acquired exchange will be shutting down and its existing customer will have to open new accounts and go through all the necessary registration requirements on the New Huobi platform. There are about 16 regulated crypto exchanges in Japan and of these 16, Bittrade is one of them. Bittrade made it known in a recent report that it has terminated its current trading system, and is expected to reopen as a new Huobi platform. Once the registration process on the new platform is done, the next step is having digital asserts on the old platform transferred to the new Houbi platform. According to the released report, the new exchange will support six cryptocurrencies and 11 trading pairs. Since the announcement was made, there have been several speculations as regard why Huobi will be absorbing Bittrade. So far, it has been established that Huobi Japan Holding Ltd., a wholly owned subsidiary of Huobi Global, is trying to gain back its standing in the Japanese cryptocurrency market where it previously terminated its services due to a regulation issue. Through its new platform, the group will be able to capture the Japanese market again. Bittrade has also stressed that it will not transfer its client’s digital assets automatically to the new platform. As a result of this, its clients are required to make the transfer themselves or have their fund withdrawn to their registered bank account before Jan. 18, 2019.